The part above the ground of vinca is used in natural medicine systems. It is used to fight infections, diabetes and even cancer. Besides benefits there are also some possible risks associated with it. Always consult your doctor before trying any herb. 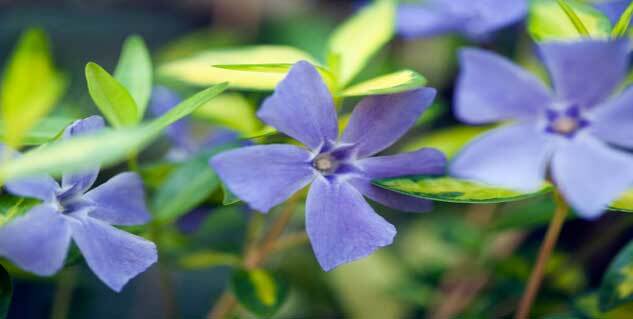 Vinca also known as Periwinkle is an evergreen shrub that does not need much care to grow. This shrub is used to provide ground cover and also used as an ornamental plant due to its hued flowers. It has been popularly used in Chinese traditional medicine and Ayurveda for its anti-tumour effects. It is used to prevent certain types of cancer such as leukemia and lymphoma. The shrub is known to have a cytotoxic effect which works wonders at fighting growing cancers either alone or in combination with other drugs given in chemotherapy. It is also known for its anti-microbial, anti- hypertensive and anti-diabetic action. Vincaalkaloidal extracts are available in the form of tinctures. They must only be taken under medical supervision as the doses are highly specific and could prove fatal if taken in excess. Number of alkaloids present in vinca such as vinblastine, vincristine, vineridine, vincamajine, vinburnine and vincaminol are found in vinca. 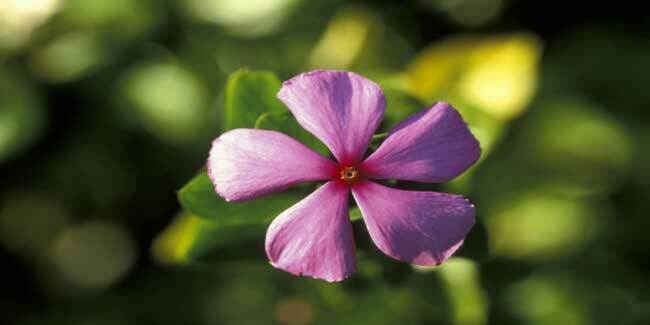 Some common side of vinca include effects such as vomiting, headache, nausea, bleeding and fatigue. Although there have been some serious concerns about the possible side effects of use of vinca, the herbs has been widely used for its health benefits, especially those related with cancer and diabetes. Image source: getty Read more articles on herbs. Should we stop praising Turmeric?